In love with Louis XV style! 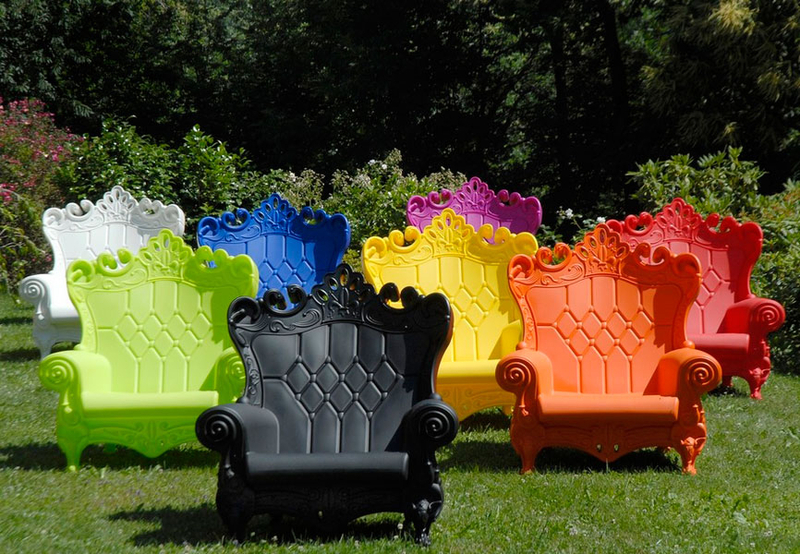 Ooh la la.. have you ever seen such a beautiful outdoor chair? Well, I have not. Not only am I blown away by these amazingly bright colors, I am in awe of the details. I couldn't even begin to tell you which color I'm digging the most. The white, the yellow... and my oh my the pink! I can picture two of these on a flagstone patio perched up on a small hill in my backyard. Oh, and then I woke up. What do you think? Are you in love with these like I am in love with these? If you must have them, you can purchase them here. If you call the store prior to any online order or just mention Swell and Stylish, the Hipster Home store is offering you a 10% discount. If you live in the Philadelphia area, you can visit the storefront in Chesnut Hill. 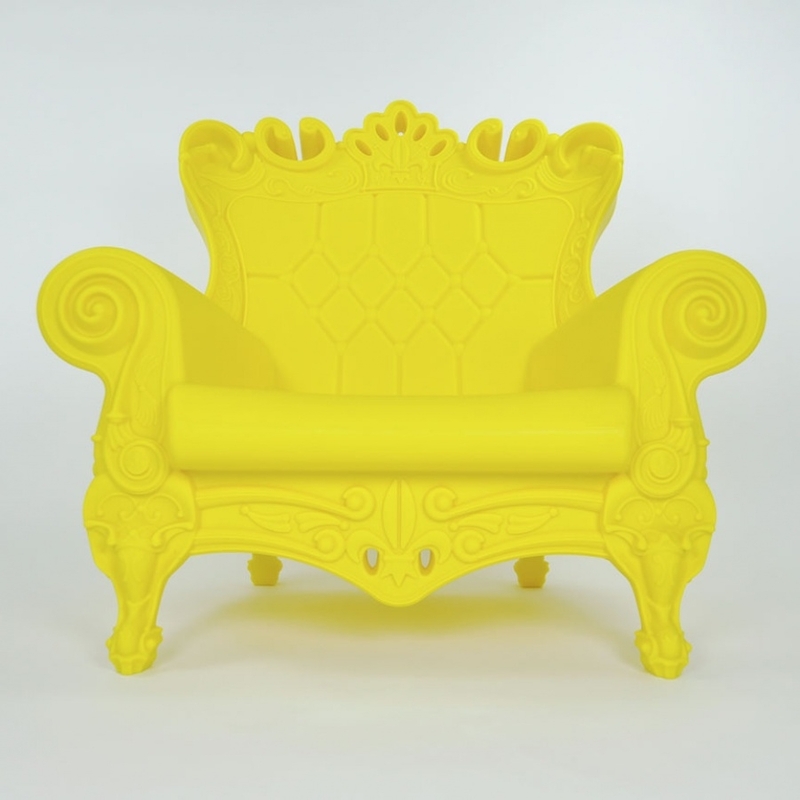 This discount even applies to the Queen of love chair right above! How nice of them to offer you delightful readers this discount! If you cannot have this chair, why not just keep your eye on them over on twitter @hipsterhome and facebook. We can always dream, right?